« Apple Currently Working on New 4-inch iPhone? 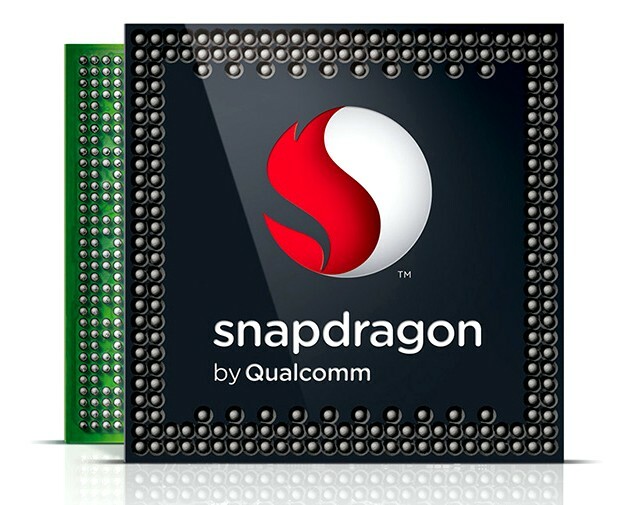 According to the latest rumors shared by reliable sources, iPhone 6 rivals are currently seeing delays in production of 64-bit Snapdragon processors. These processors should power to the upcoming Samsung Galaxy S6, HTC One M9 and LG G4, however, the manufacturer has recently encountered a number of serious problems that make it impossible for the CPU to hit the market in the near future. These problems include overheating as well as issues with the build-in RAM controller and GPU. The processor can’t be officially released and used in a wide number of high-end handsets until these problems are solved. Samsung, LG, HTC and most other leading Android licensees currently use Qualcomm's Snapdragon chips to power most of their smartphones, so any further delays by Qualcomm can only exacerbate the embarrassing desperation Apple's rivals are feeling as A8-powered iPhone 6 models set new sales records and grab additional market share globally. Looks like this year will become incredibly successful for the guys from Cupertino. They have already set a number of sales records, but I believe this is not the end.